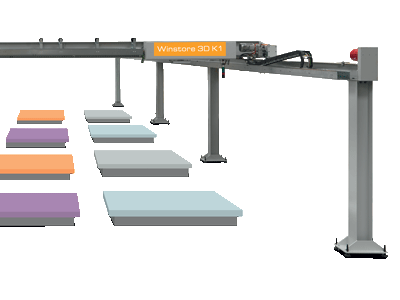 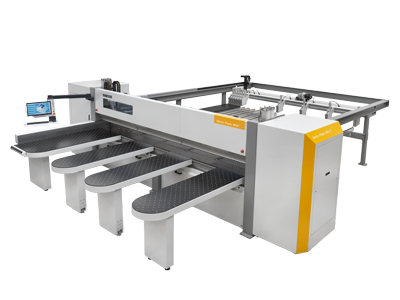 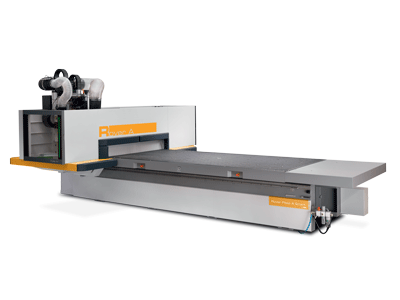 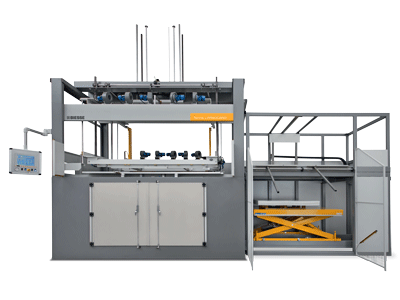 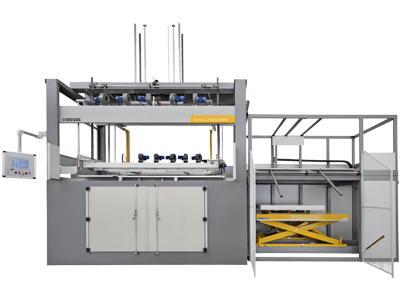 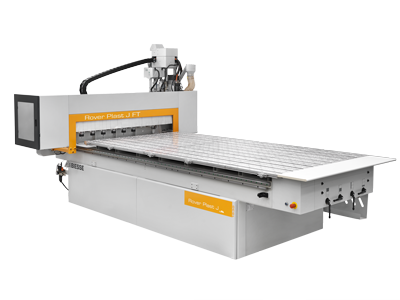 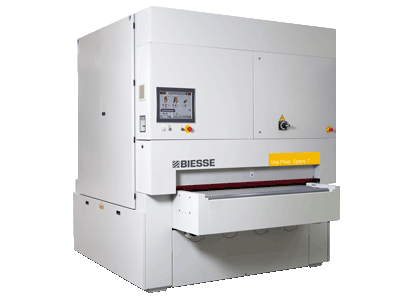 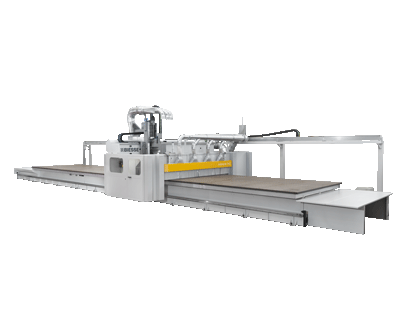 A professional range of beam saws with one cutting line, designed to produce medium-sized batches. 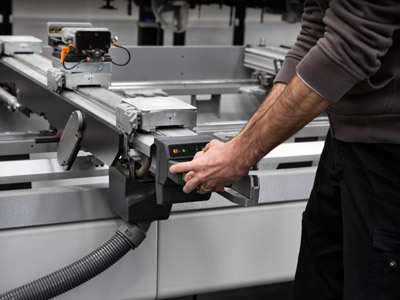 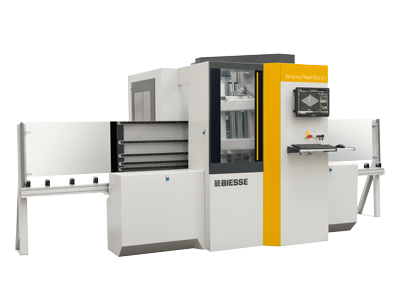 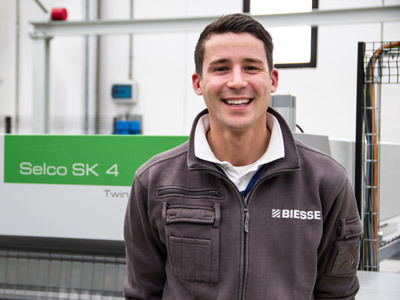 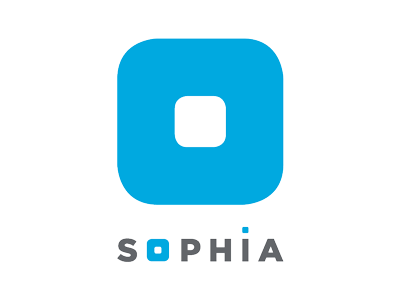 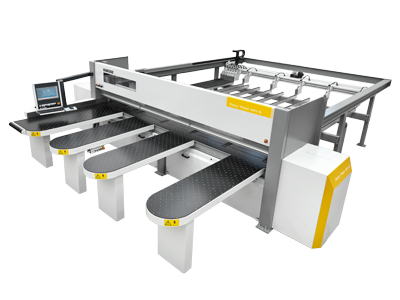 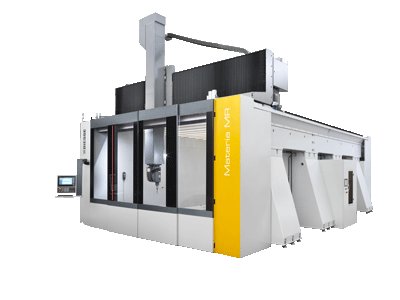 The automated machine for the optimised management of panels for large contract manufacturers, which guarantees production with reduced times and costs. 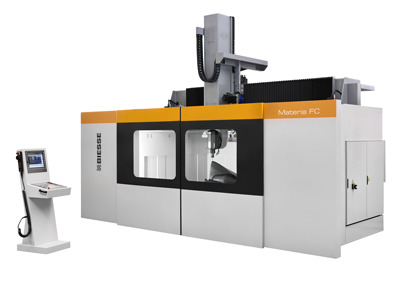 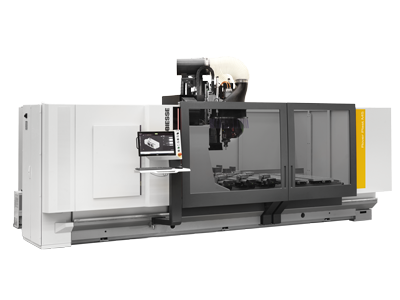 The machining centre designed for the creation of unusual and unique products, larger objects and design pieces, without having to include other intermediaries.